Internet has brought a revolutionary change in the way consumers consume media and entertainment content. They expect the content to be delivered as per their desired preference and want to transact and engage on the screen of choice at a given time. The desire to satisfy the demands of the voracious and outspoken consumers, has forced M&E providers to adopt technology to gauge consumer behavior, provide intuitive and experiential UX and multiscreen solutions. TO THE NEW is knee deep in media technology offering a wide array of services ranging from video ingestion, processing, platform development, publishing to monetization. 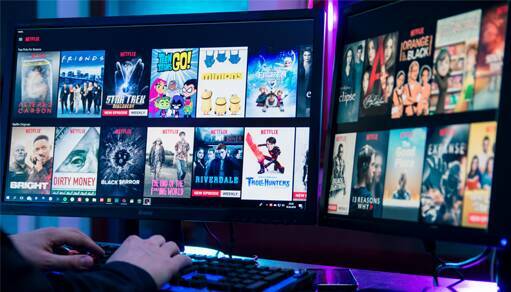 Custom OTT application development for Media & Entertainment companies to help them provide rich, intuitive and omni-channel experience to viewers across devices including web, mobile, smart TV, media streaming devices or online gaming applications. We offer a wide cluster of media services to get your content curated, processed, and delivered anywhere in the world. We process more than 100 hours of video and 150 DAB shows on a daily basis. We help DTH service providers build rich and intuitive DTH & Smart TV apps, OTT apps, custom apps gauranting exceptional user experience. We help content creators leverage AI, Big Data and Video Analytics to gauge consumer behavior and derive insights to make content that it personalized & contextual. 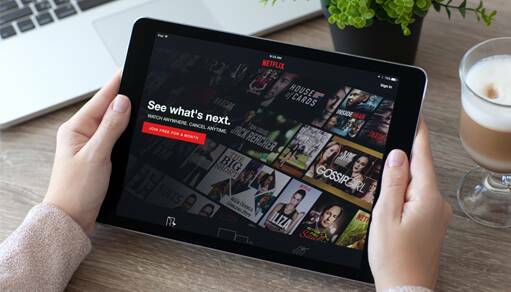 We build custom OTT applications which provide rich, intuitive and omni-channel experience to viewers across web, mobile and streaming devices. We offer wide range of services including web, mobile and software apps development for publishers, media houses, newspapers & digital publishers. Developed responsive SaaS based video advertising platforms with effective targeting options, smart insights dashboard and real time sentiment analysis. We have built powerful video on demand platforms to help video streaming providers deliver exceptional experiences. Want to build and launch innovative products faster? Looking for a Product Engineering partner? Our solutions expert will contact you to discuss your requirements.